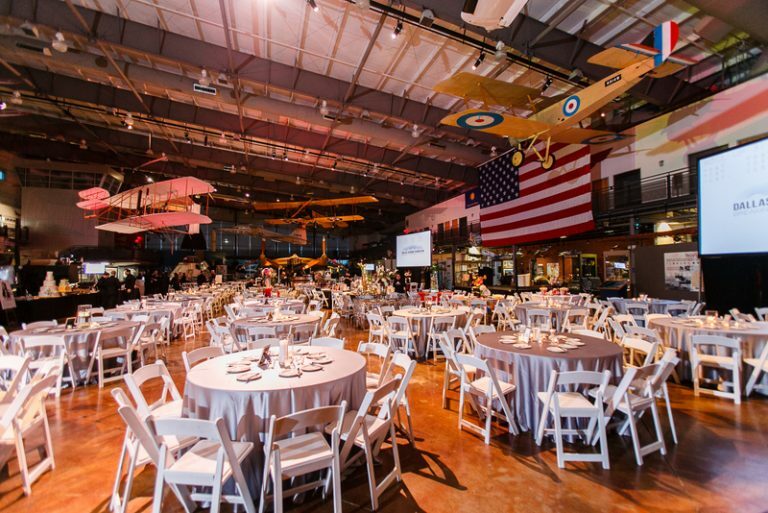 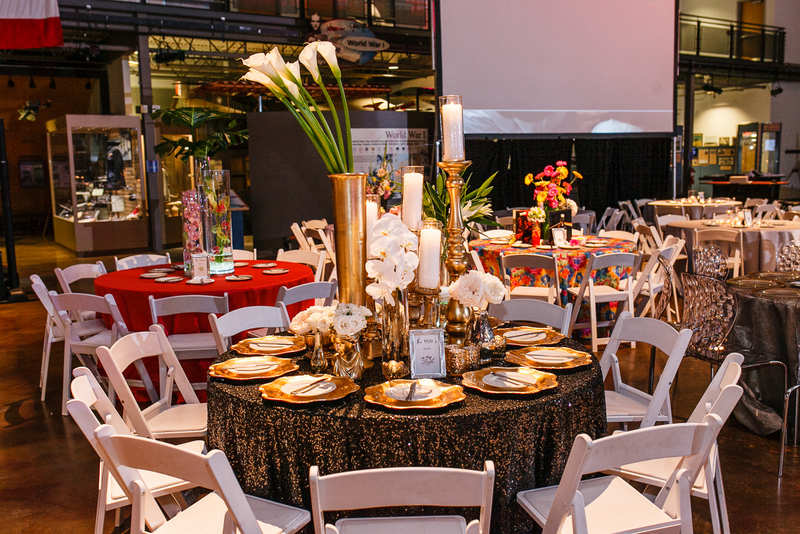 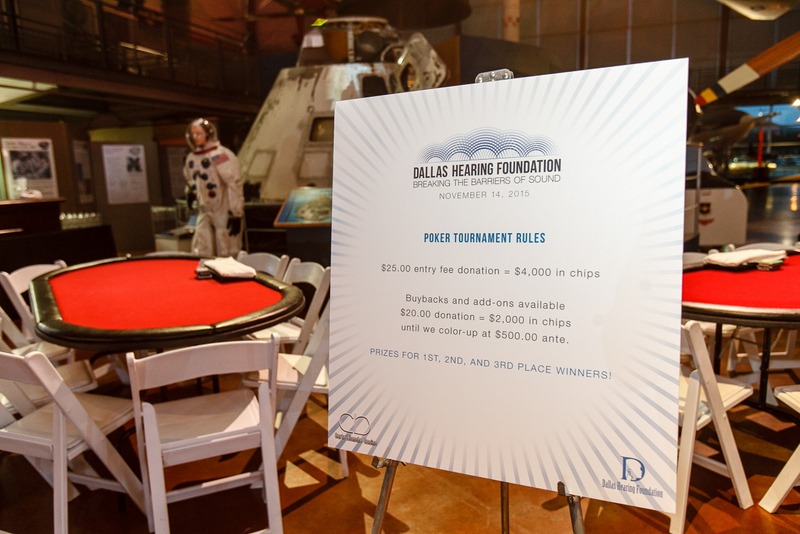 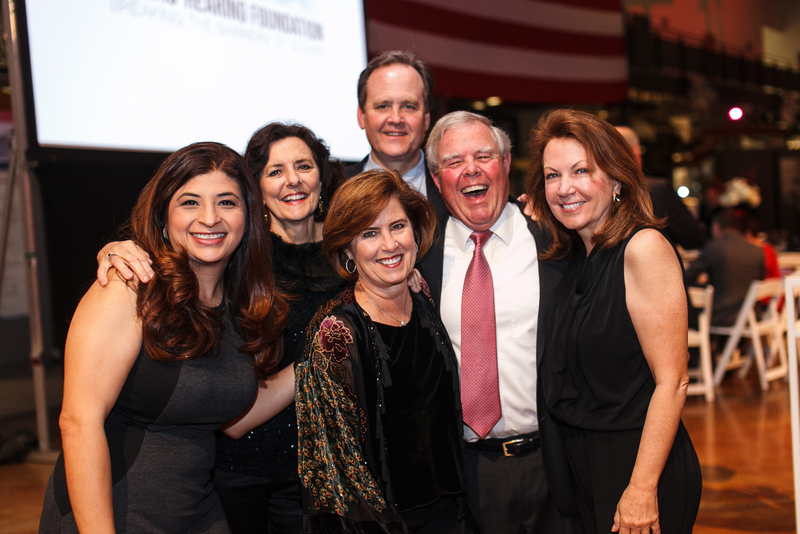 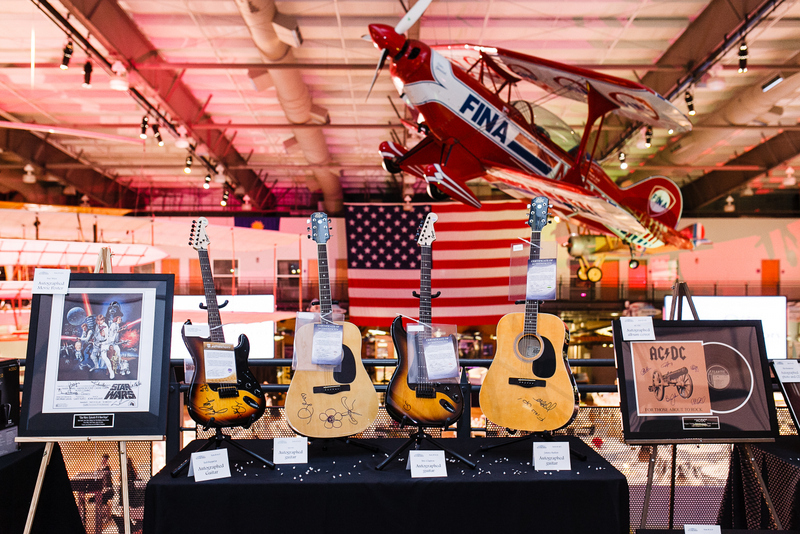 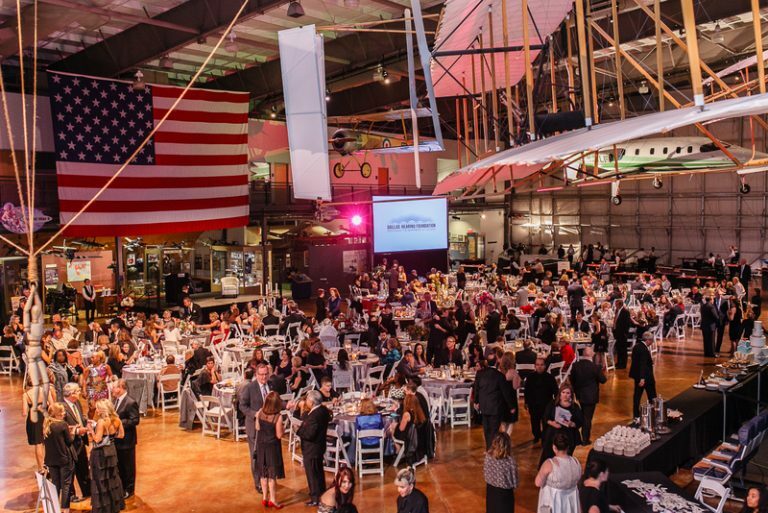 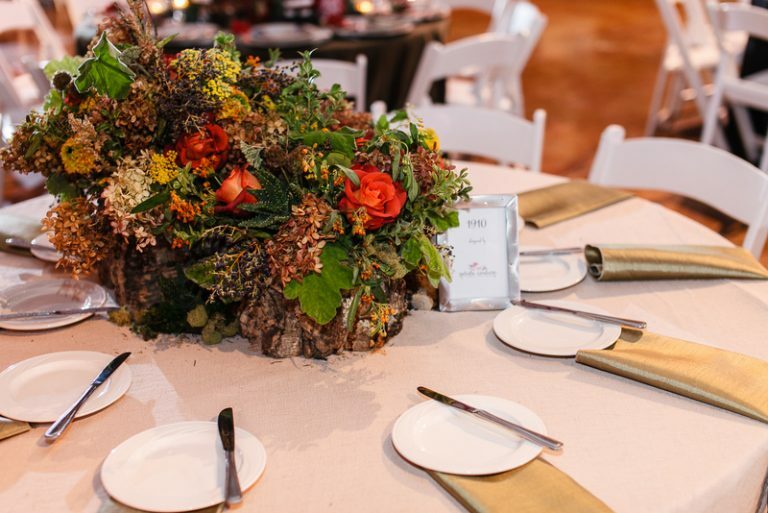 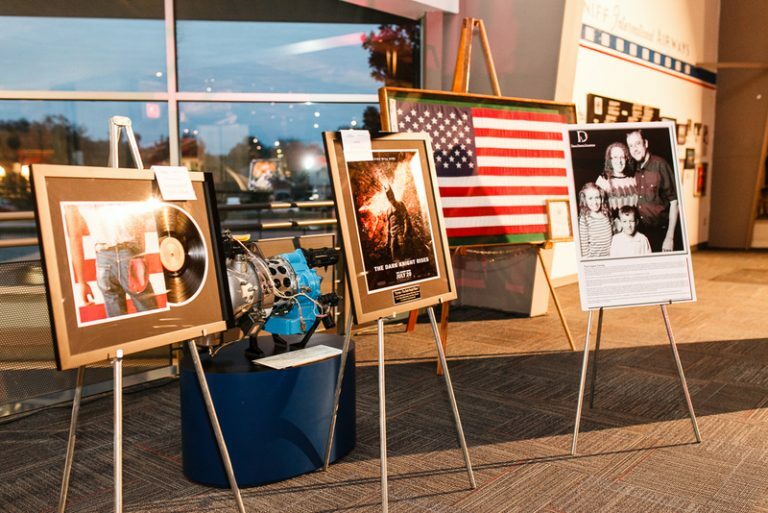 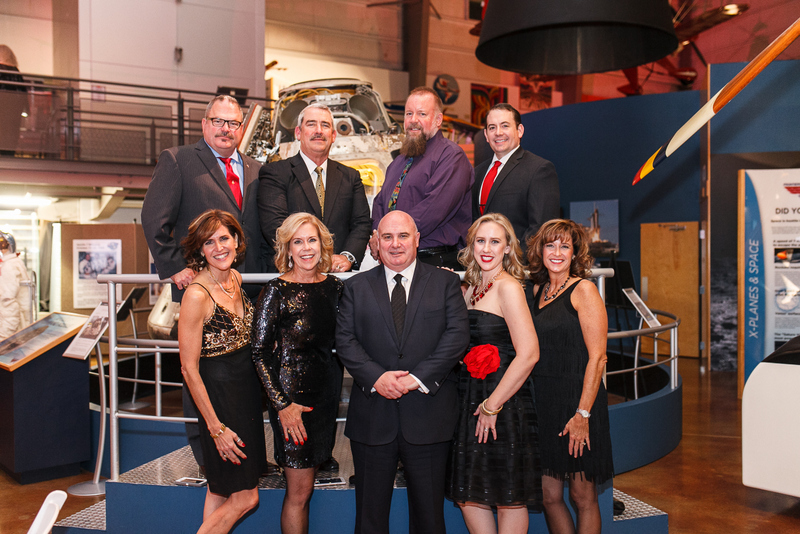 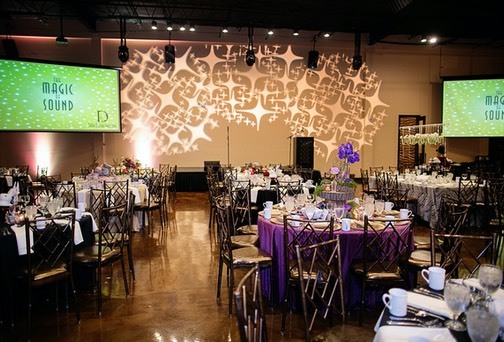 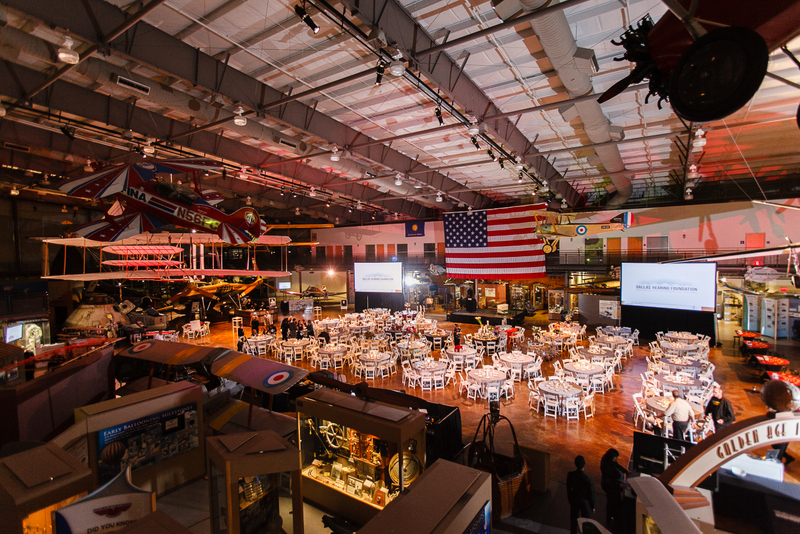 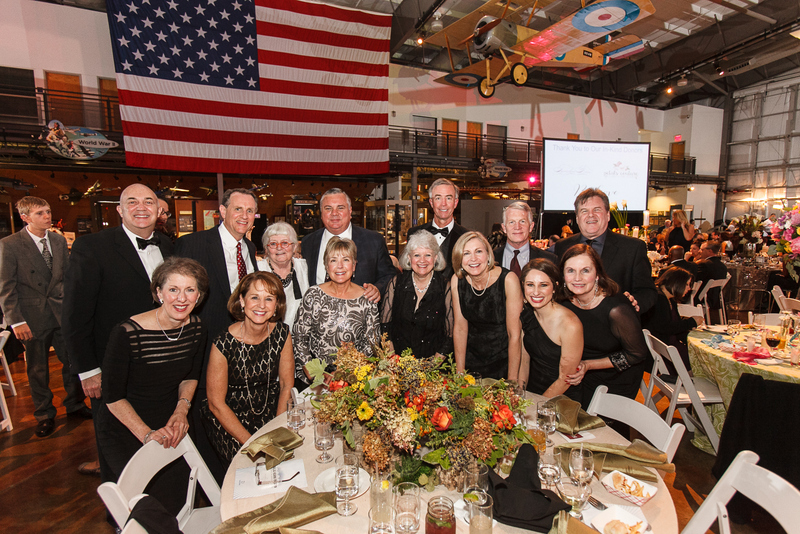 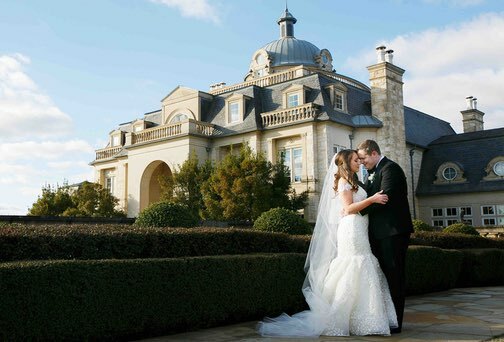 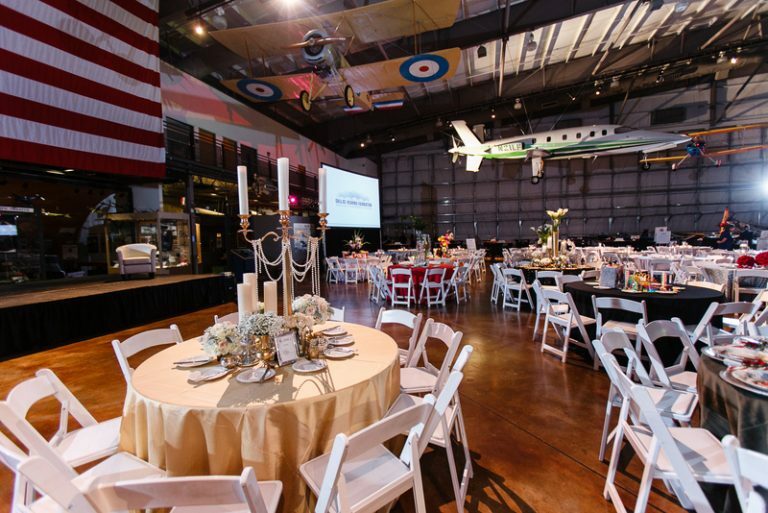 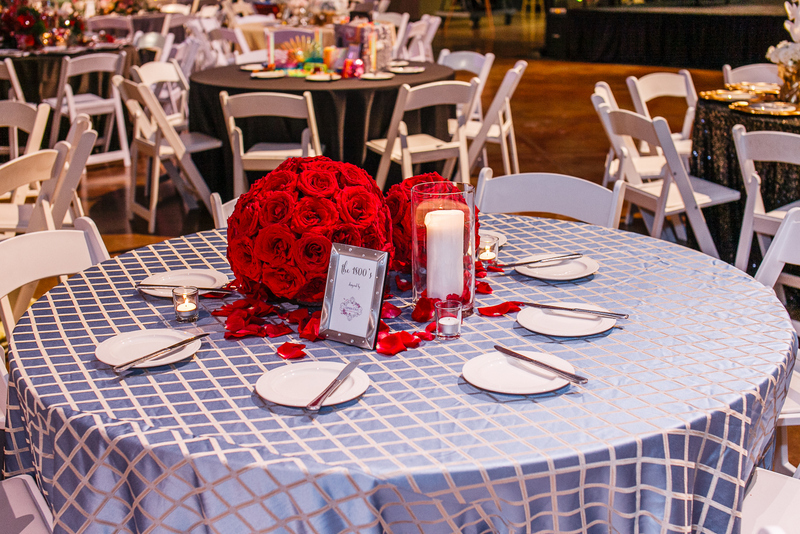 For the 7th year, Significant Events has been proud to produce the Dallas Hearing Foundation’s Annual Fundraiser! 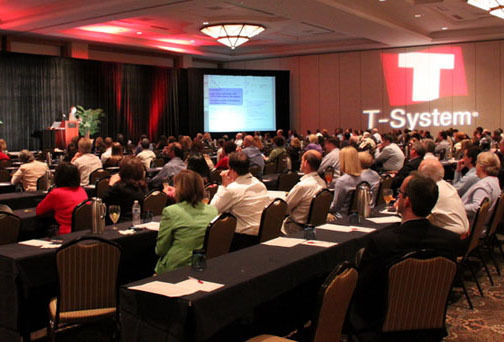 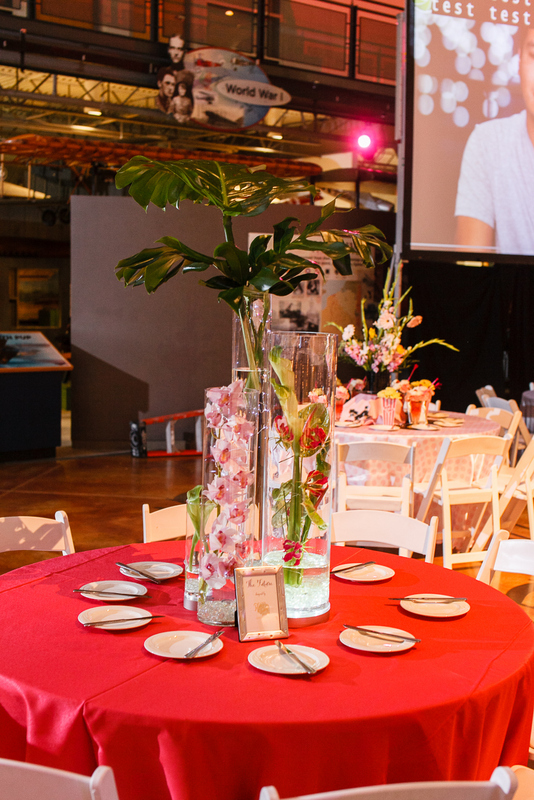 This year we continued with our interactive, fun, and creative event design and set-up. 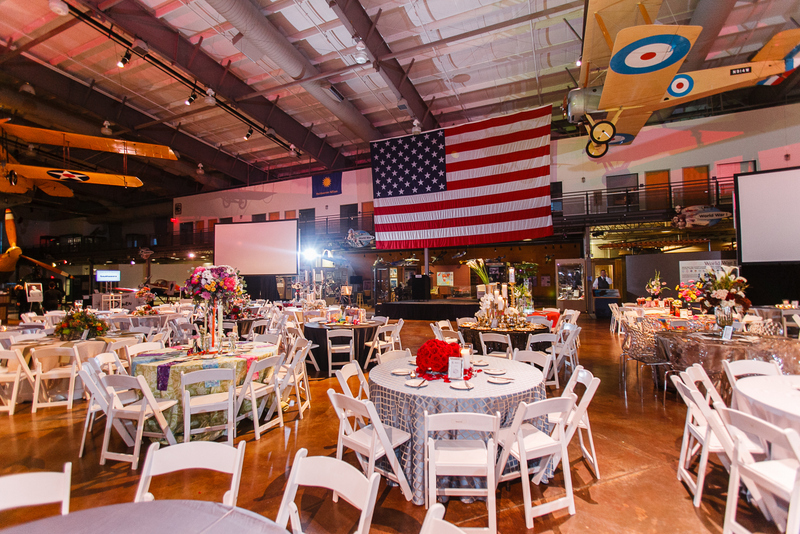 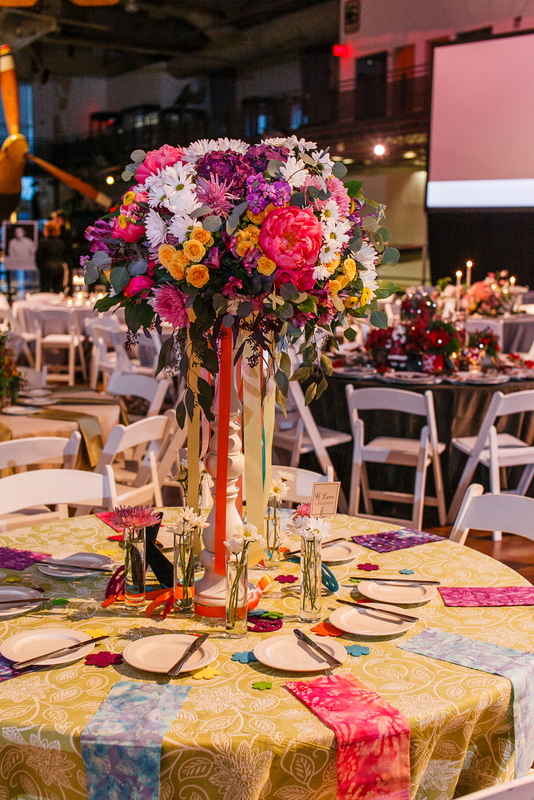 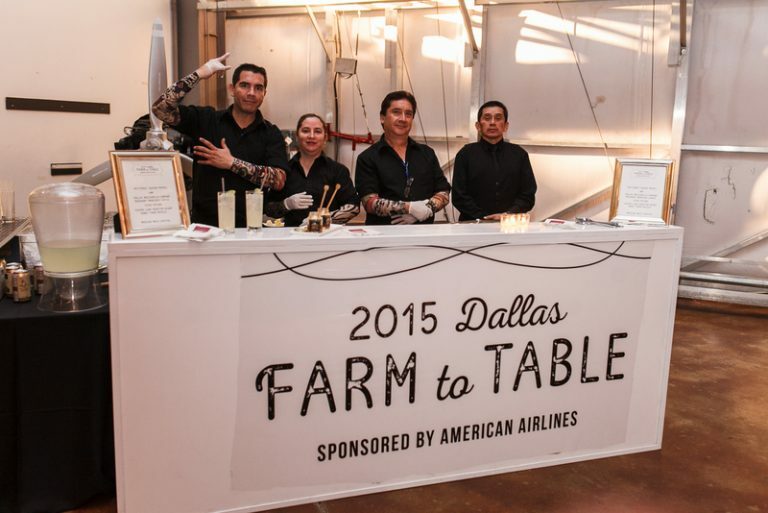 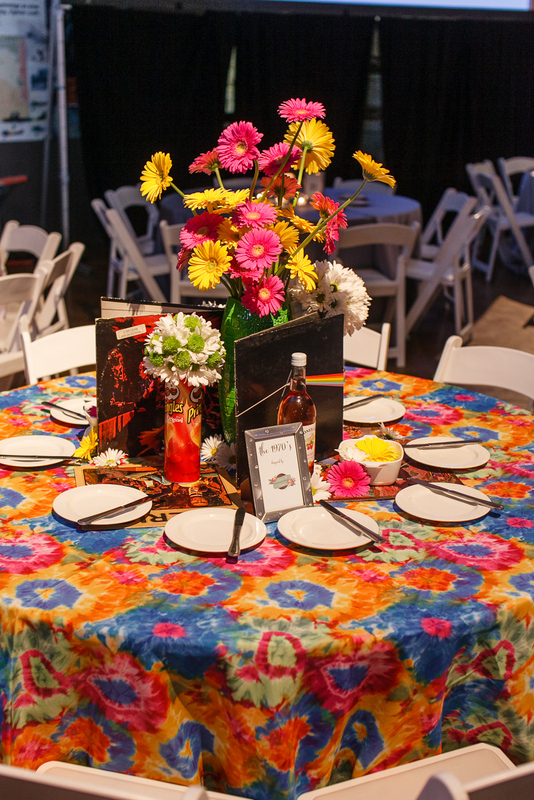 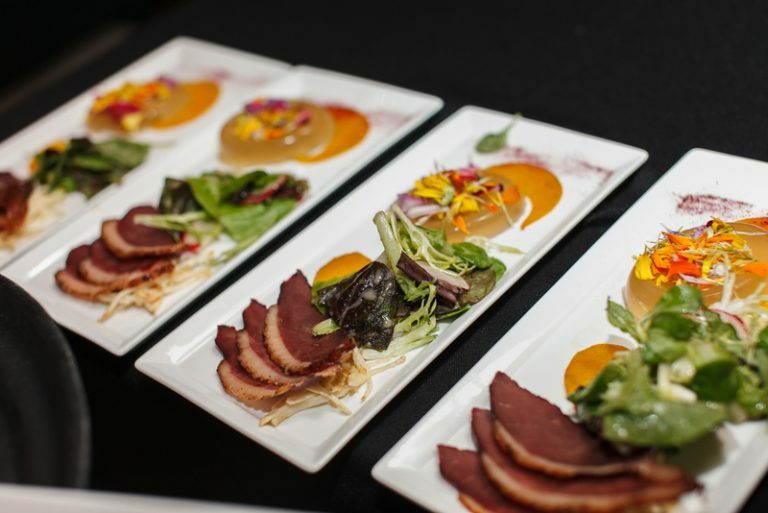 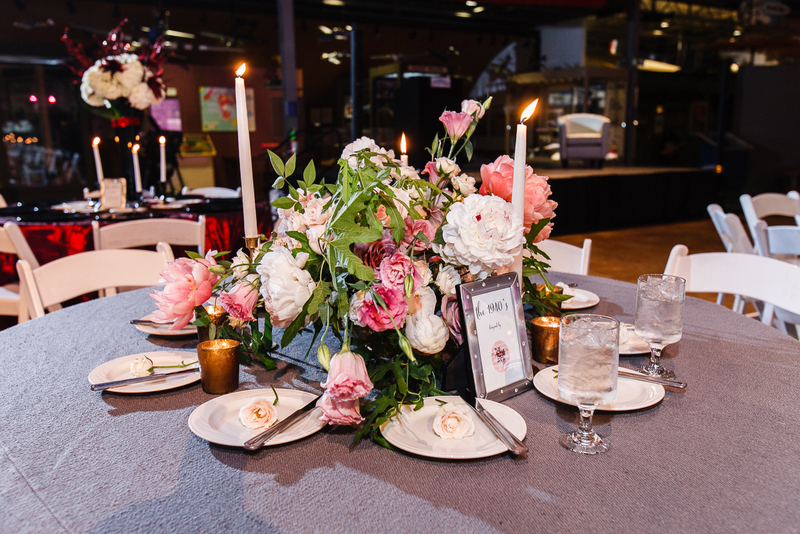 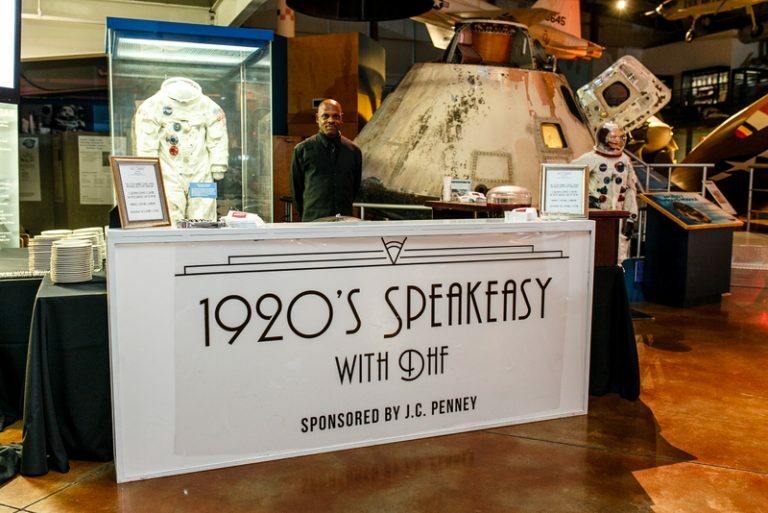 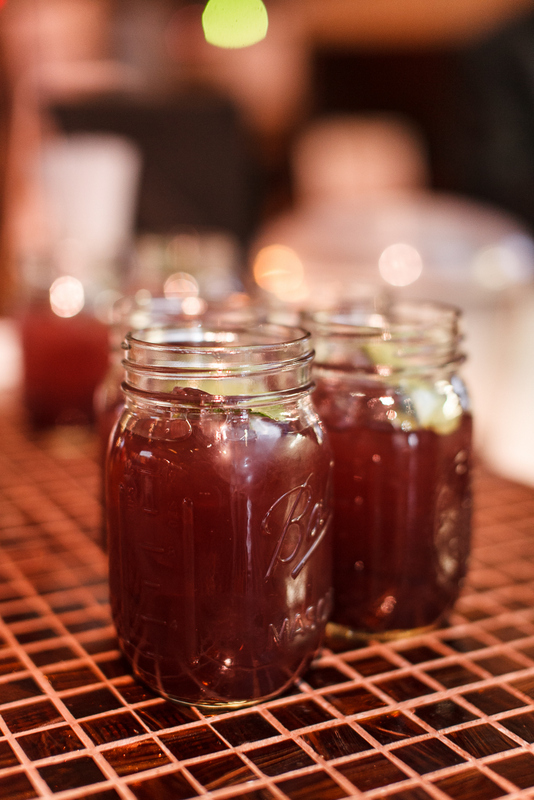 This year our theme was “Time,” and all food stations and guest tables were designed around a different era in history! 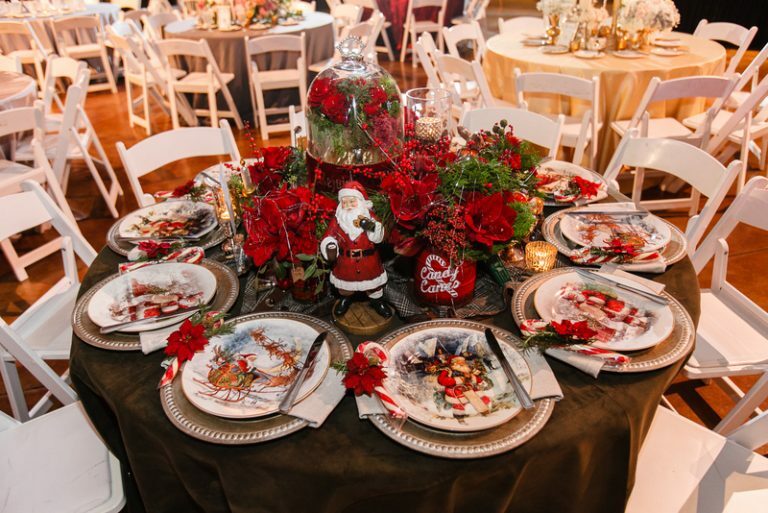 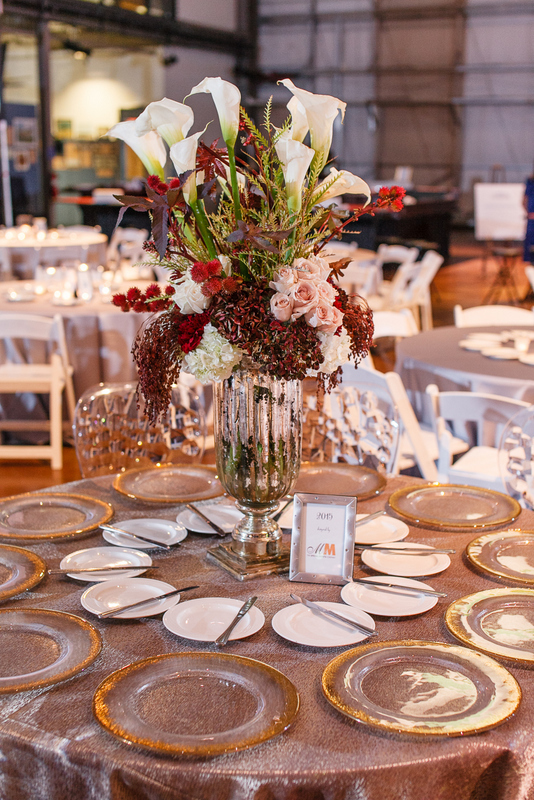 Guests loved seeing all of the amazing tablescapes. 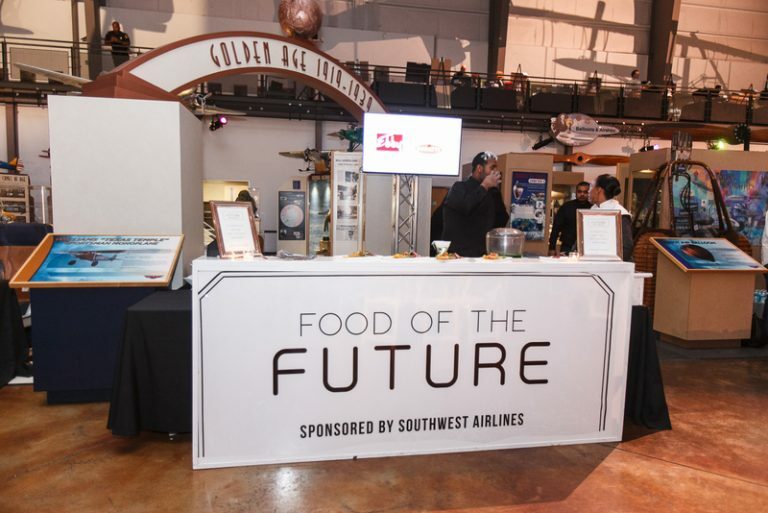 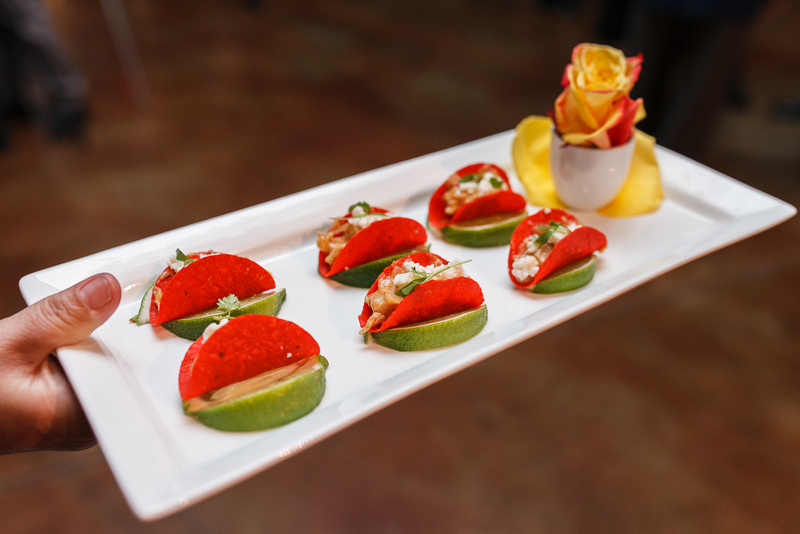 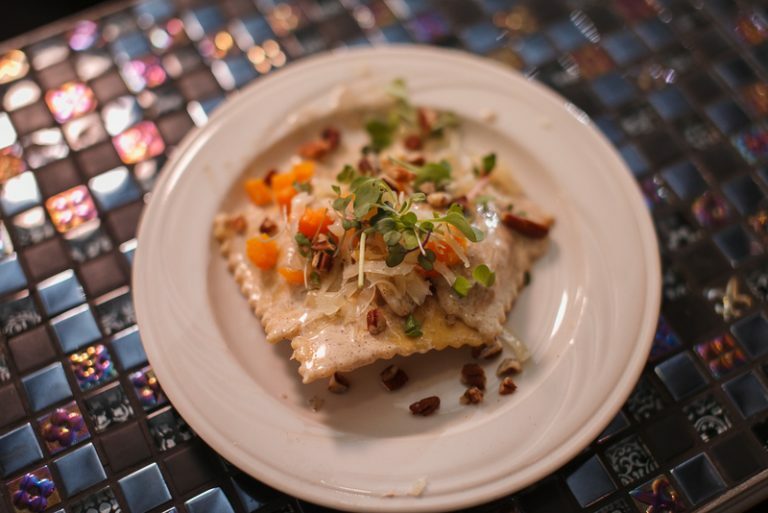 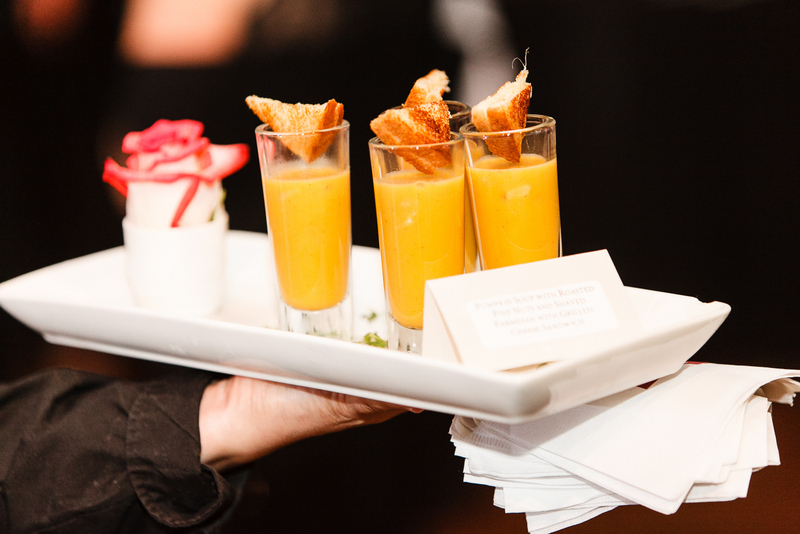 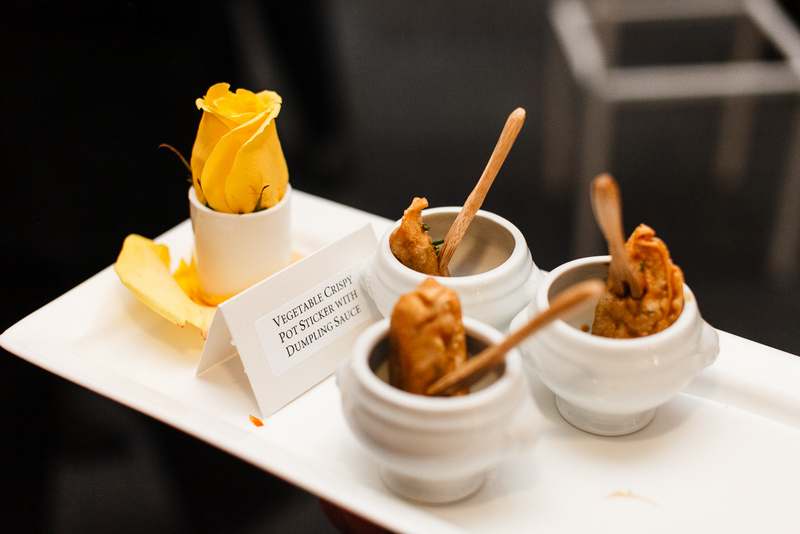 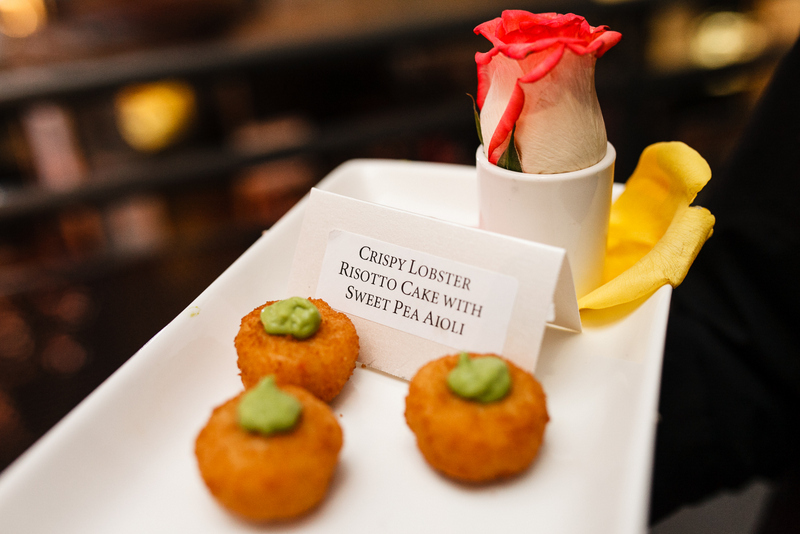 Food stations were reflected cuisine from different time periods: The 1920’s, the 1950’s, the Present, and the Future. 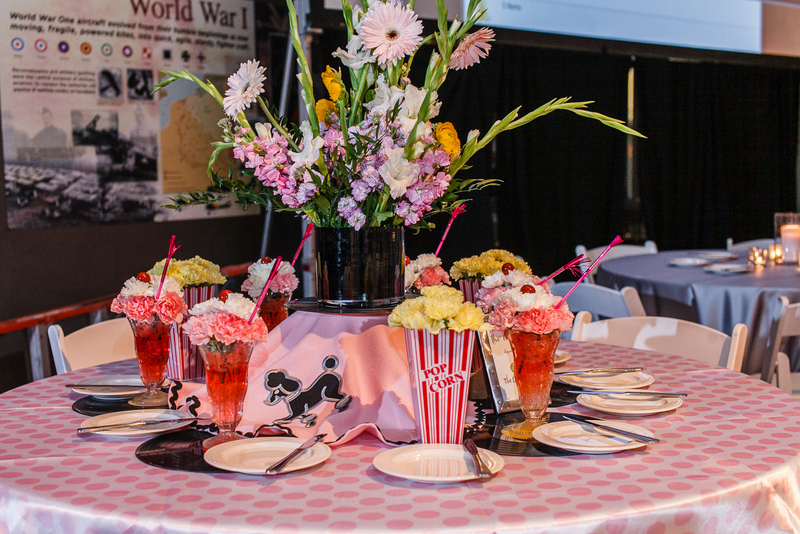 Our dessert table was a thing of beauty and deliciousness as 6 area cake designers created confections from different eras. 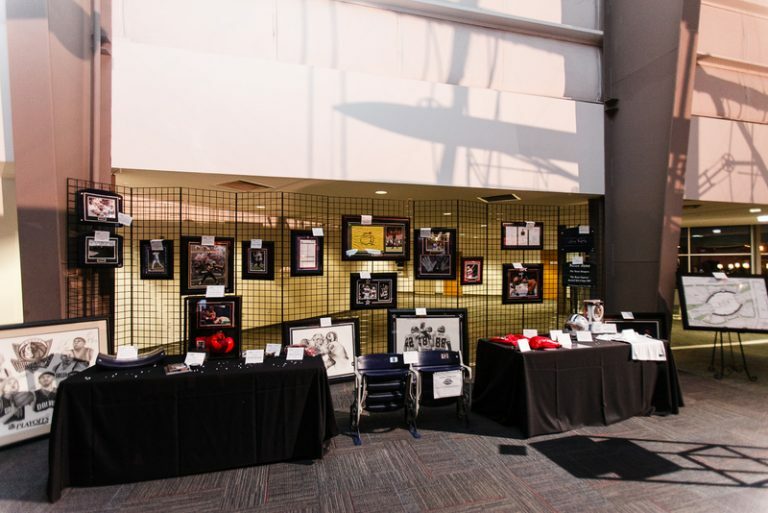 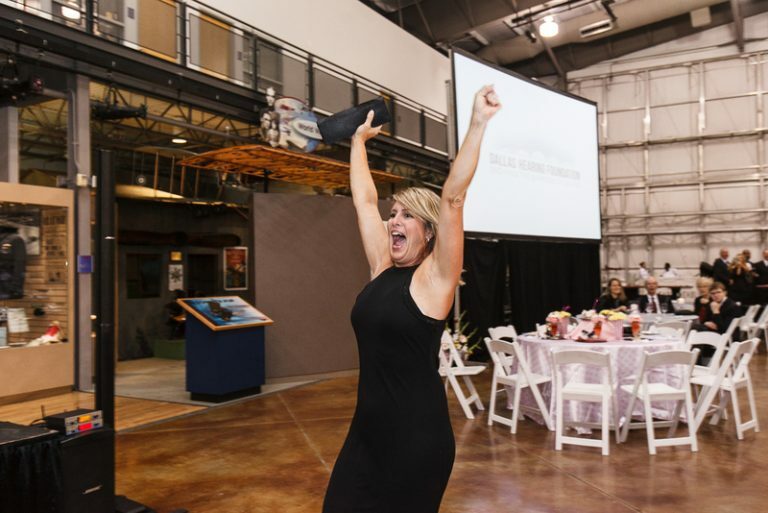 Guests began the evening perusing the Silent Auction and enjoying both the photo station and the Flash Tat station providing temporary “tattoos”! 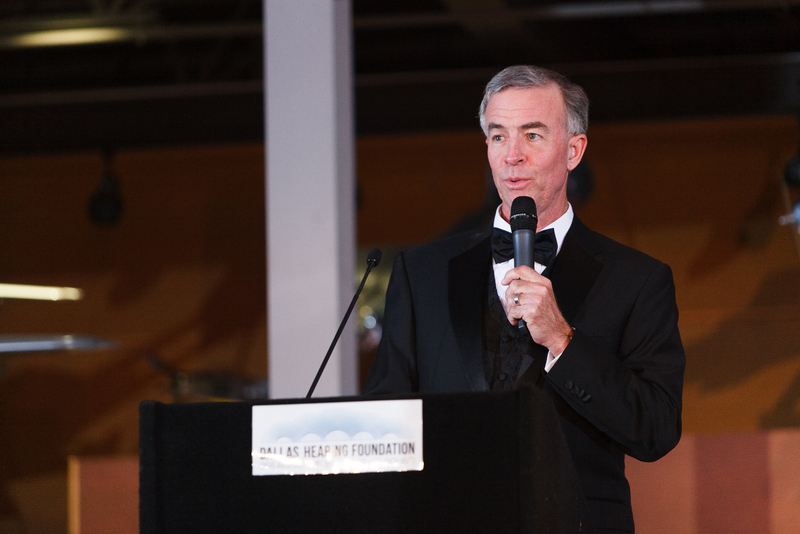 A brief presentation from DHF’s leadership as well as stories from children who live with profound hearing loss and whom DHF helps on a daily basis gave a moving presentation. 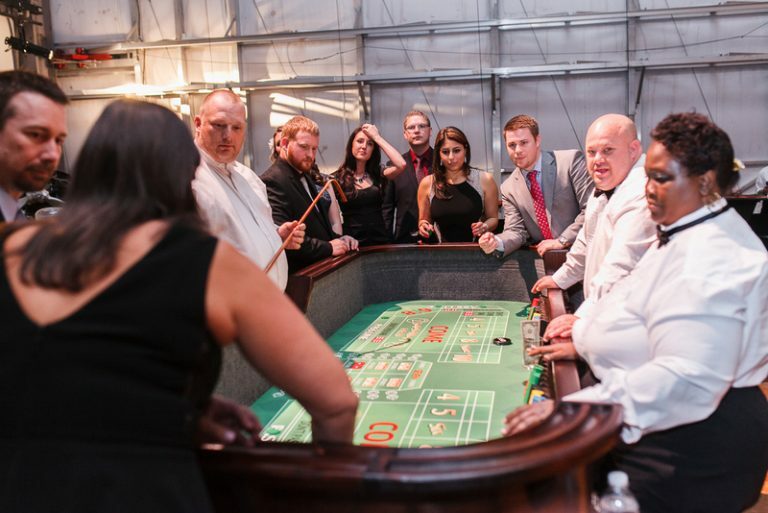 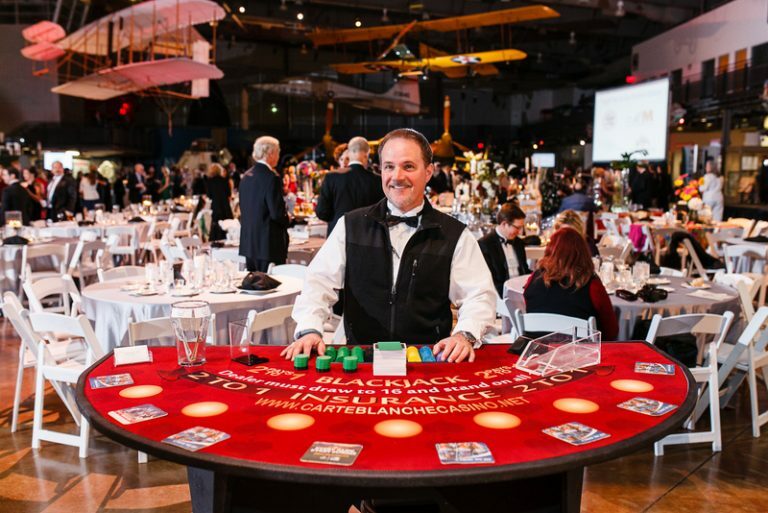 As guests began partaking in dinner, the casino games opened as well. 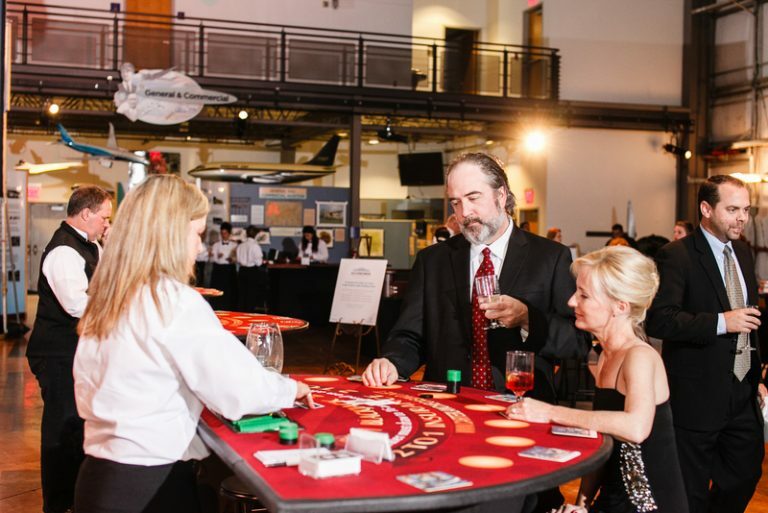 Guests were able to try their hands at Black Jack, Roulette, Craps, and Texas Hold ‘Em, with all proceeds benefitting our great cause. 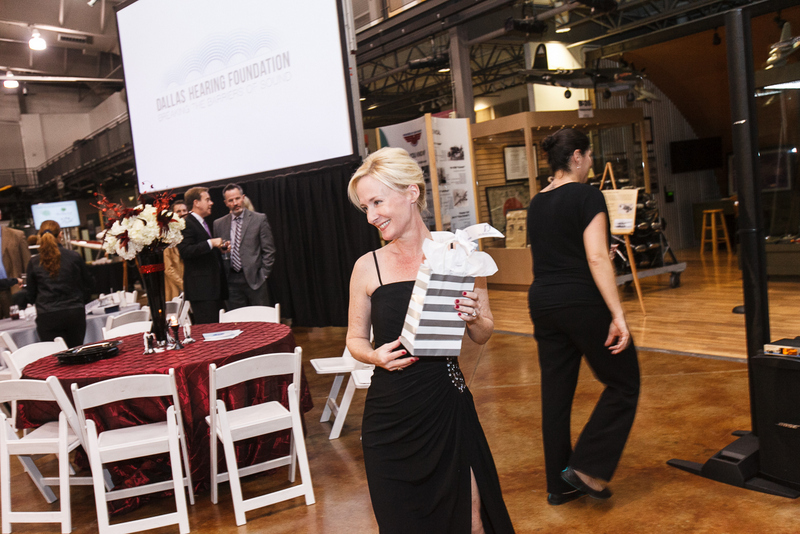 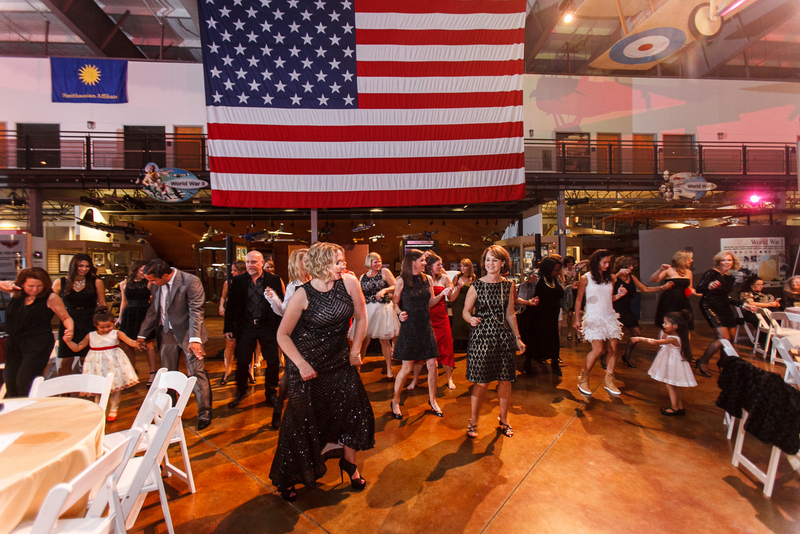 A live auction and dancing capped off the evening. 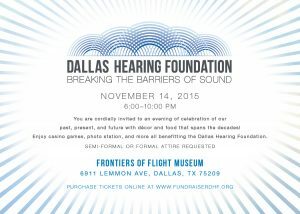 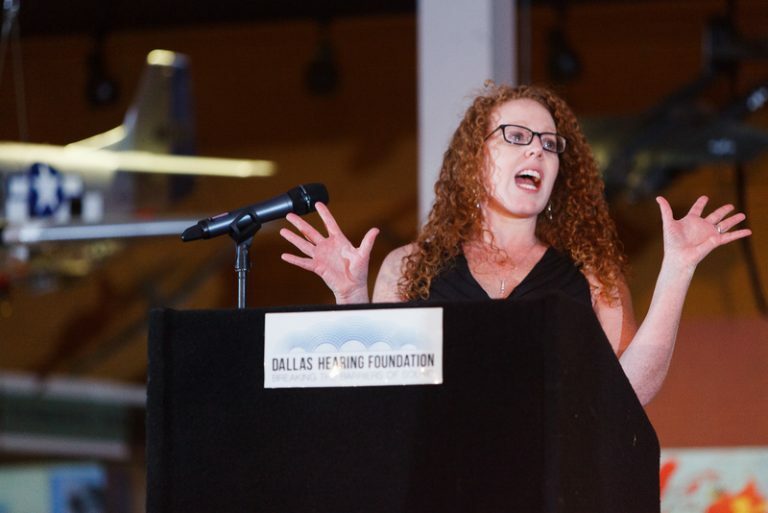 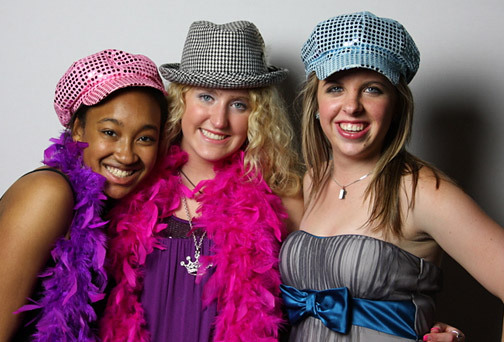 We love working with the Dallas Hearing Foundation year after year! 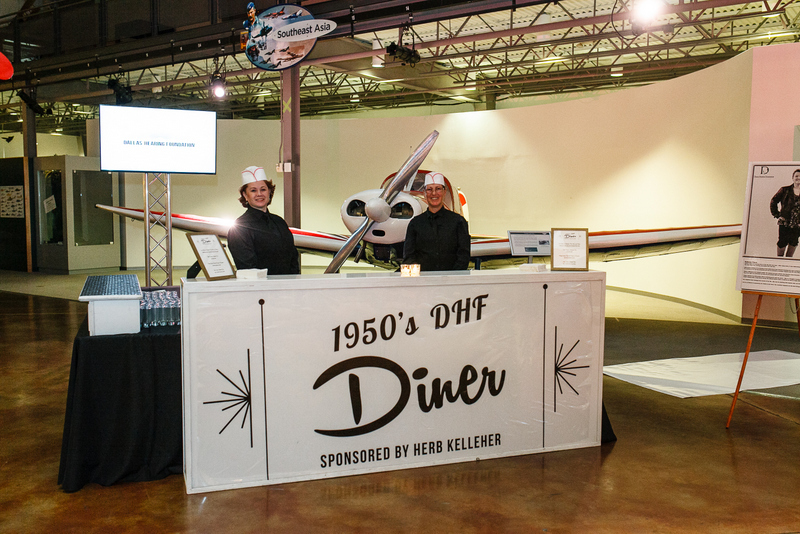 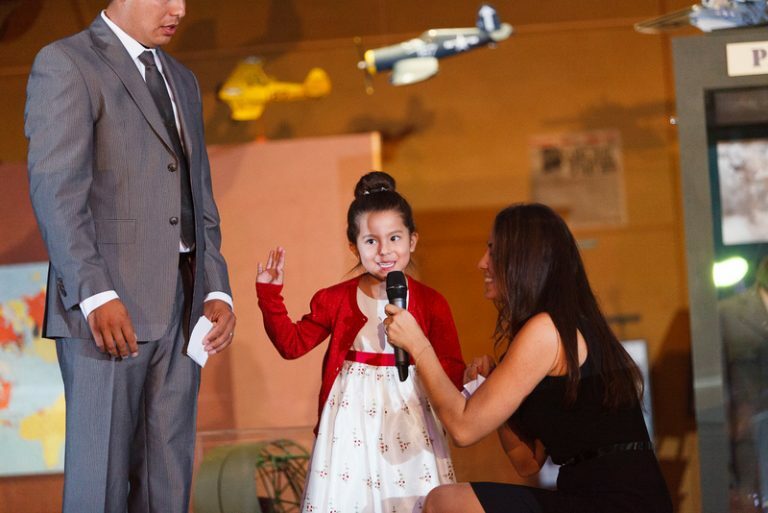 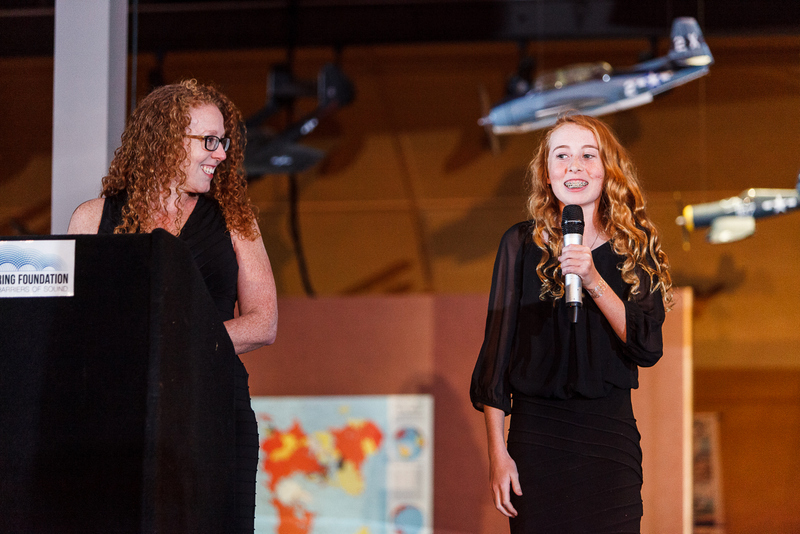 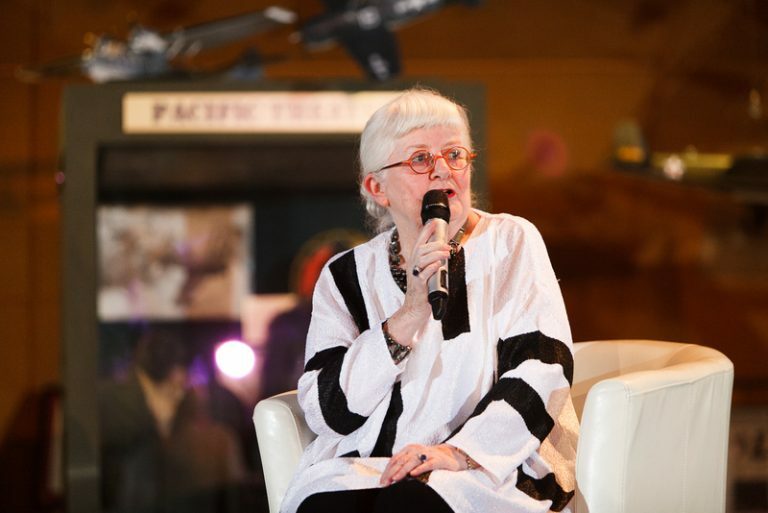 2015 DHF Gala Highlight from Lynn Films on Vimeo.